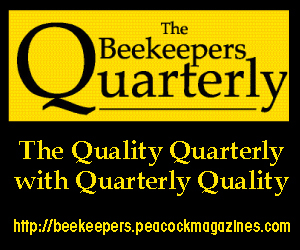 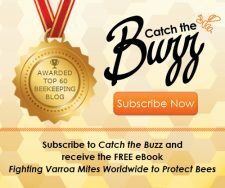 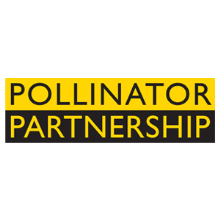 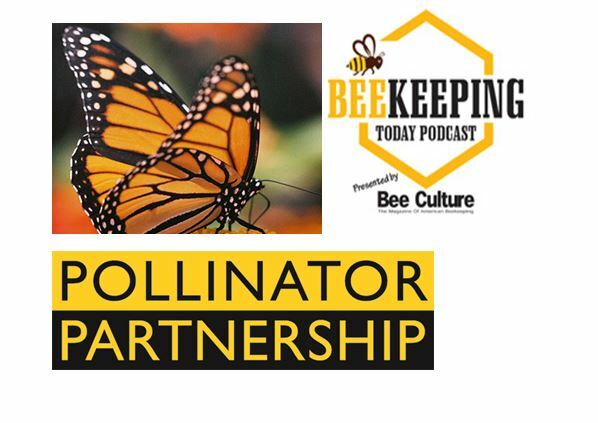 CATCH THE BUZZ – Pollinator Partnership Announces Award Nomination Opportunity. 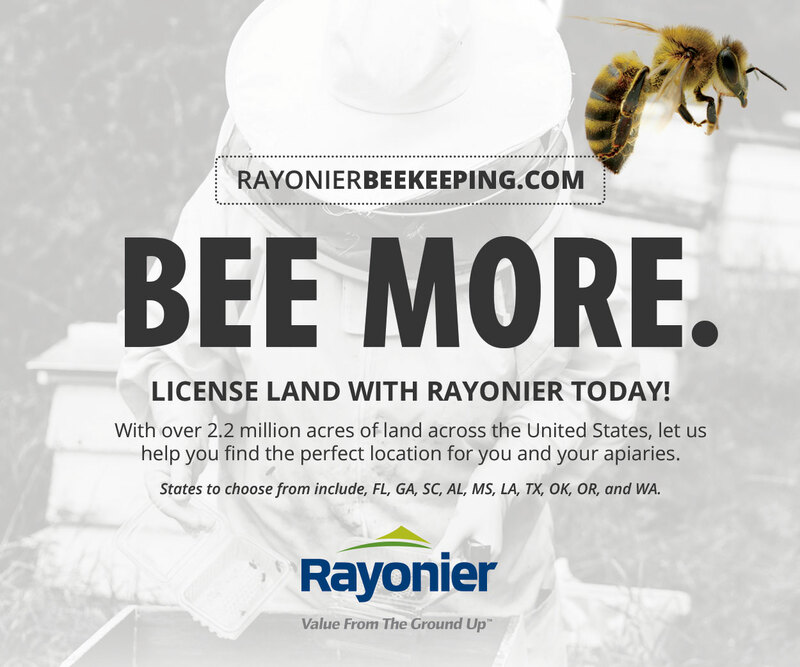 CATCH THE BUZZ – Hundreds of Beekeepers in Caribbean Get Emergency Assistance from National Rescue Efforts. 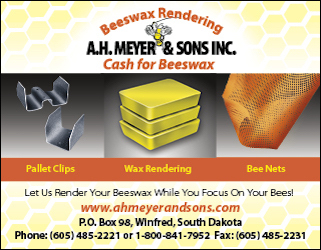 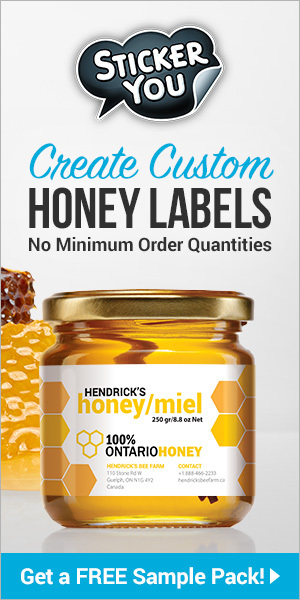 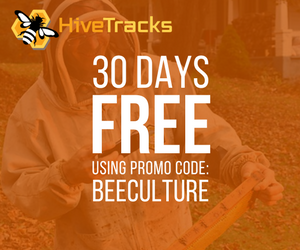 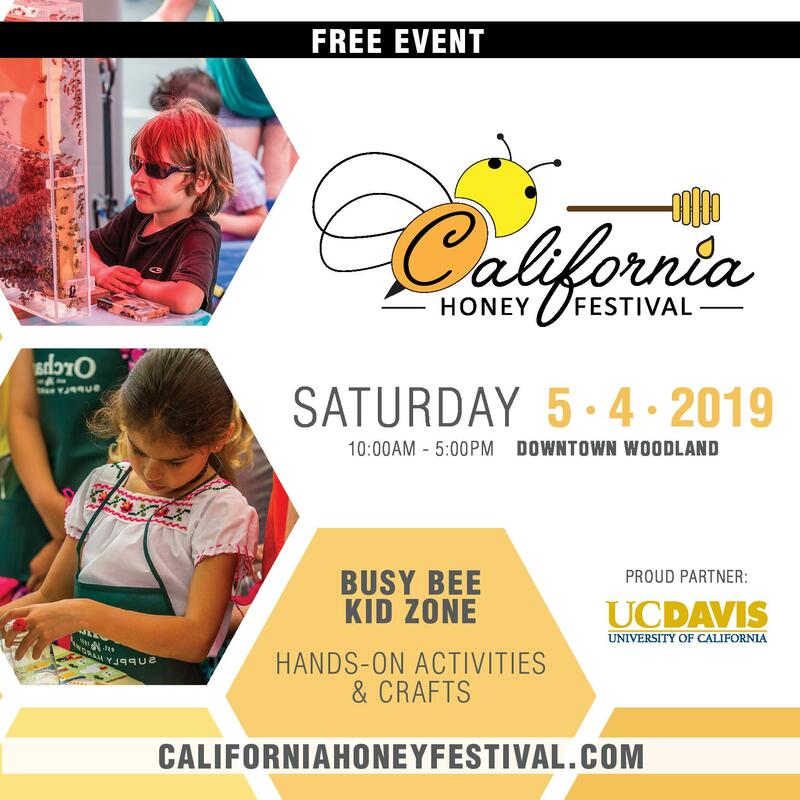 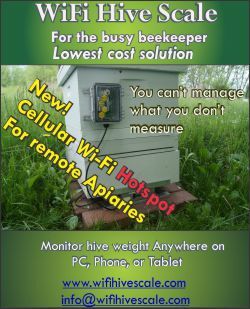 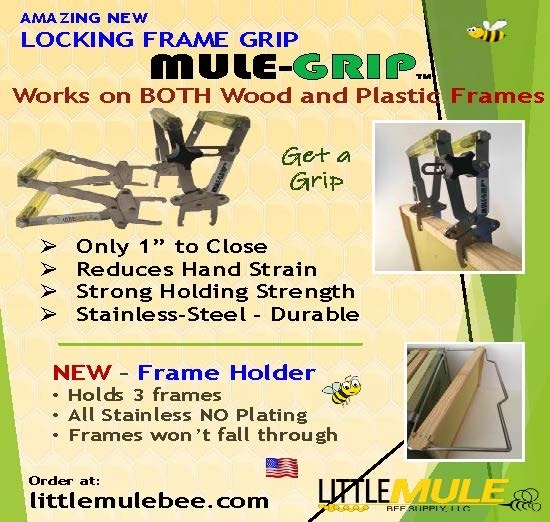 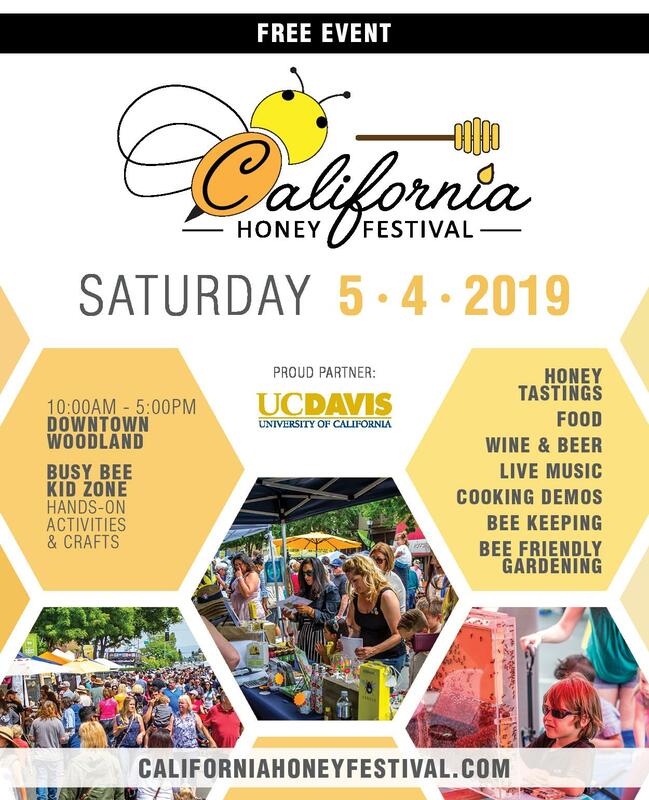 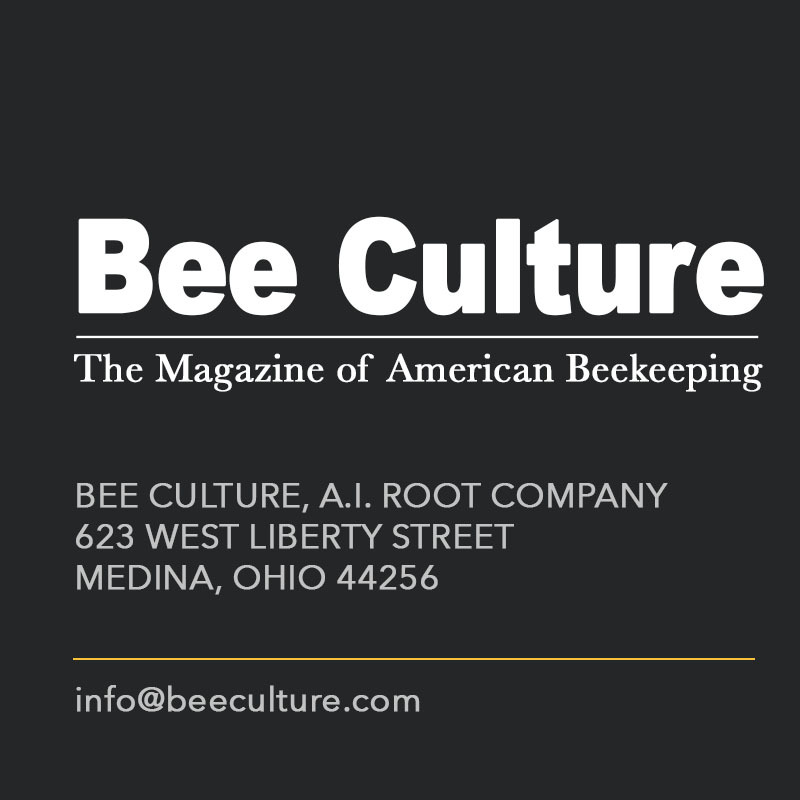 The mysterious disappearance of bees, called Colony Collapse Disorder (CCD), is a growing threat to Honey Bees, the mainstay of pollination services in agriculture…. 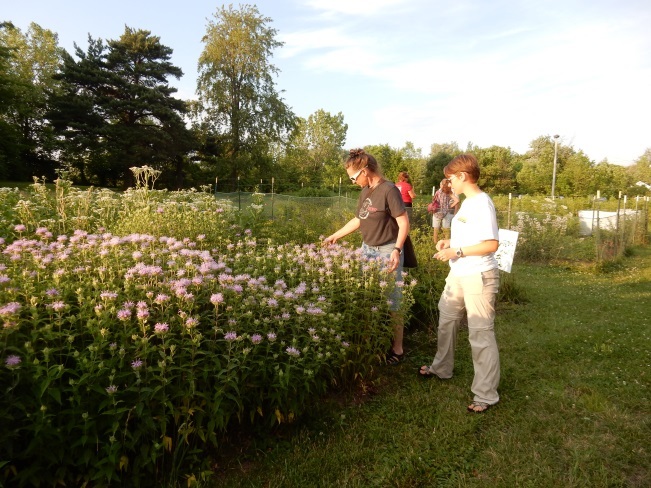 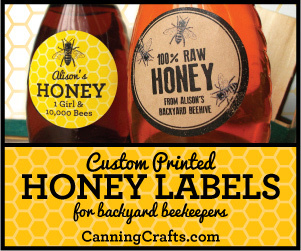 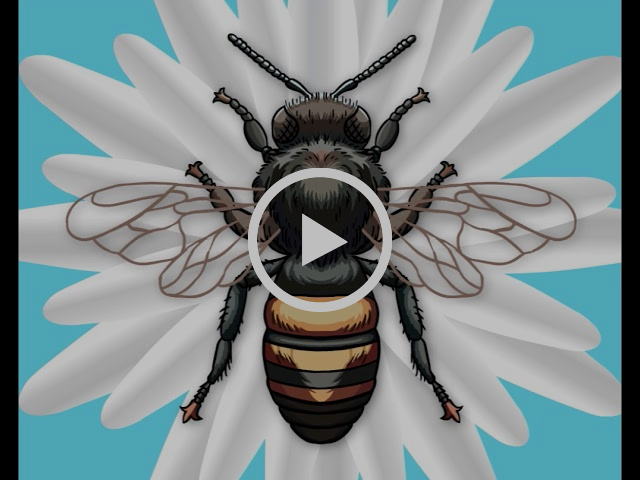 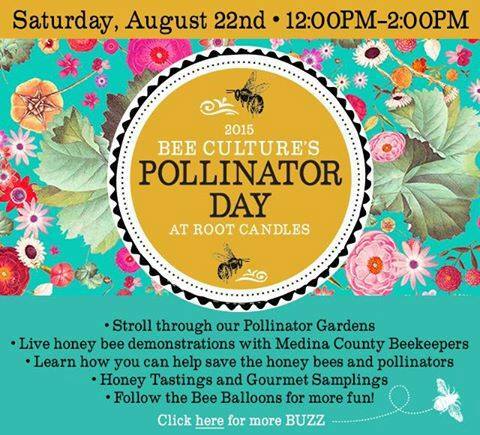 CATCH THE BUZZ – Experience Pollinator Day at the A. I. Root Company in Medina, Ohio.